Here in Eastern Ontario, the weather is beginning to get to me. We have had a cool, wet, rainy spring with long periods without sun and I find myself contemplating the emotional impact of poor weather, especially at a time of year when we are used to being outside, enjoying the first picnics, hikes and patio activities of the summer season. A few years ago, however, I read The Idle Traveller by Dan Kieran, a travel writer from England. I truly enjoyed this book that emphasized focusing on the journey and one of the best lessons I learned from this was not to let the weather affect your outdoor plans. 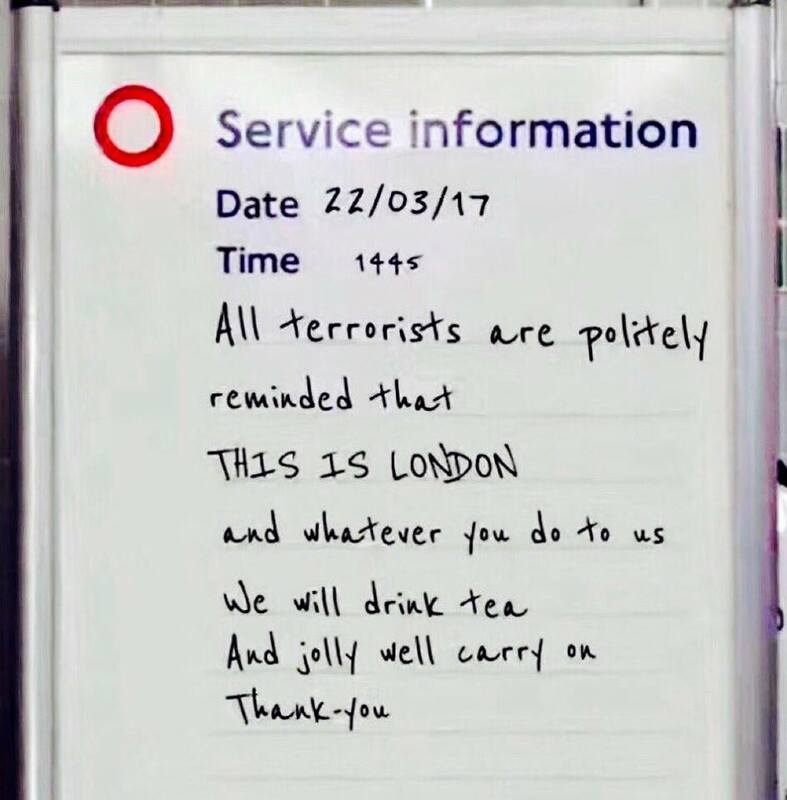 This is one lesson anyone can learn from the British and I saw it in real life just last month when I visited London. Just after I arrived, there were 3 days of sunny weather and everyone was out in the parks, sunning themselves in shorts and tank tops. Now, lest you get the impression that it was also warm, let me tell you that it was sixteen degrees centigrade out. Sixteen degrees!! I was chilly in the wind and was certainly not in shirtsleeves as many were, but it was a vivid reminder that the British do not let a little cool weather get in the way of spring. The lesson about the weather is not the only reality check you can get from the people of Britain. In the last three months, there have been three terror attacks in England: two in London and one in Manchester. They were deadly, and frightening, and there is every reason to believe there will be another one. But no matter the level of terror alert, the parks are full of people on sunny days and everybody goes about their business as if it’s been just a regular three months. They even went to a concert with the very same artist, in the same city where two weeks earlier 22 people had been killed and many more injured. Even children had been killed or injured and still people went with their children. The determination of the people of Britain not to let weather or terror disturb their days is evidence of their resilience, and that resilience can be cultivated. The personal qualities that are evident in resilience include a positive attitude, optimism, an ability to manage emotions and an ability to learn from setbacks. Let’s think about some of these qualities. Positive attitude can be found in all those BBC sitcoms whose characters keep stressing “mustn’t grumble”. The entire British attitude toward weather is typical of the national optimism. Second World War posters telling citizens to “Keep Calm and Carry On” are just as popular today as they were 75 years ago. As for learning from setbacks, the Angles, Saxons, Danes and Normans were able to invade Britain but in modern times a determination to “fight on the beaches…on the landing grounds…in the fields and in the streets” has kept Britain’s enemies at bay. Having just returned from London shortly before the attack at a Manchester concert and the attack on London Bridge, I find I have a great admiration for the extraordinary courage that manifests itself so ordinarily, as if it only what is expected. If only I could be that brave!